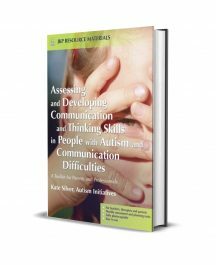 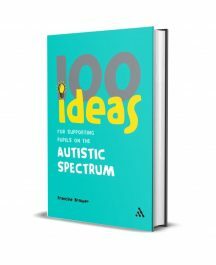 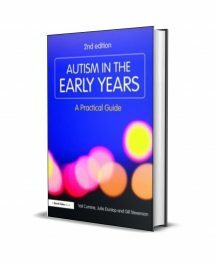 This book explains ways to open up the curriculum to pupils who have autistic spectrum disorders. 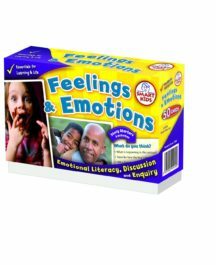 The particular difficulties experienced by pupils are discussed in direct relation to specific areas of the curriculum, including: core and foundation subjects, PSHE, citizenship and broader aspects such as break times and assemblies. 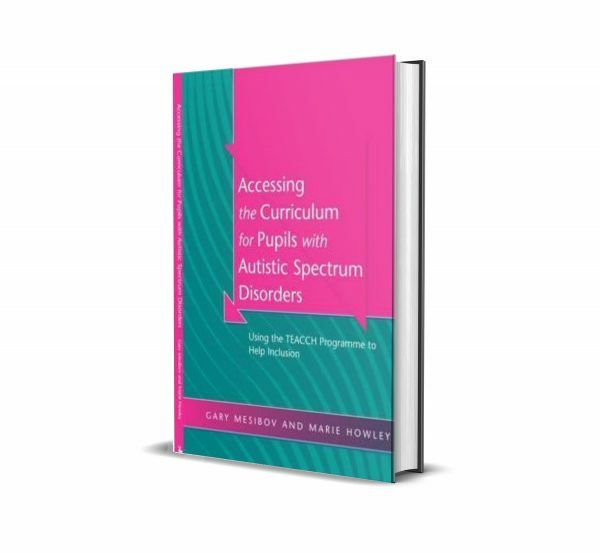 The authors show the reader how structured teaching can enable pupils with ASD to access the curriculum in a meaningful way and offer many practical strategies to facilitate this process.